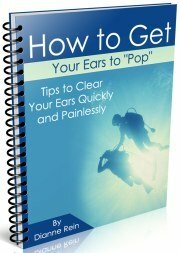 While we all love scuba diving, we know it has its risks. Scuba diving insurance is essential to protect you in case something goes wrong during your scuba diving vacation. Hopefully none of us will ever need to use that insurance, but we certainly don't want to know what will happen if we do need it and don't have it. Exactly what type of scuba diving insurance and how much insurance you will need depends upon what type of insurance you currently have. While it is not fun, you will need to check your policy to see what is covered under your current plan. Some plans exclude coverage for "risky" sports such as scuba diving. So before you purchase any extra divers insurance, review your primary health insurance coverage to determine whether you are covered or not. Since we are concerned with scuba diving travel insurance, see if your plan covers hyperbaric treatment and emergency air evacuation. Both of these are extremely expensive and you want to be covered for a worst case scenario. 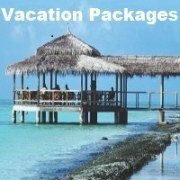 If your current policy does not cover scuba diving, you should purchase a separate scuba diving travel insurance policy. Many of these are supplemental (or secondary) policies that specifically cover scuba diving accidents. 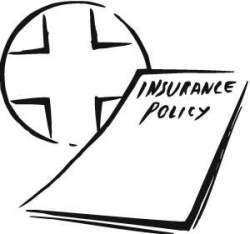 As a supplemental policy, it covers those expenses that your primary insurance policy does not cover. There are many programs out there to choose from so you may want to shop around. 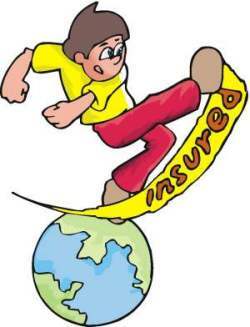 Personally, we use Divers Alert Network (DAN) which I outline on our insurance providers page. We have never had to use it (thank goodness!) so I don't have experience filing a claim with them. And I hope this never changes. Another thing to consider is that some foreign countries want proof of payment (or even payment) before you are able to receive care and/or leave the country or hospital. 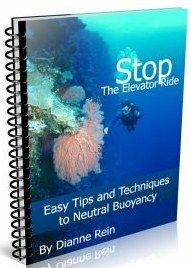 Proof of a dive insurance plan can sometimes satisfy this requirement. 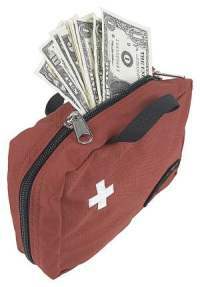 Some scuba diving insurance plans can even advance money in certain cases. 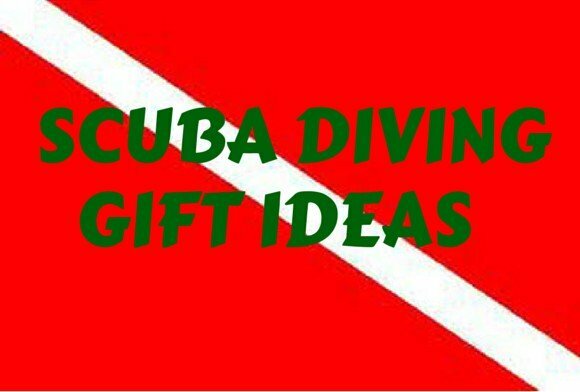 Scuba diving equipment insurance is another major factor to consider when taking a scuba diving trip. 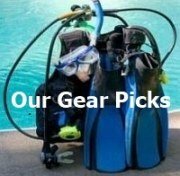 Gear is not cheap and if you have a full set of scuba equipment, it can easily cost over $1,000+ dollars. You want this investment protected in case of damage, theft, loss or other circumstance. 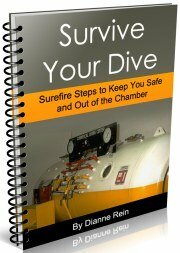 Several of the plans from the various dive insurance provider include some diving equipment insurance. Scuba diving insurance is their specialty and they realize many divers take their own gear. Check each policy to see how much coverage it offers. If insurance for scuba diving equipment isn't included, you can purchase a separate policy to meet your needs. For instance, while DAN offers limited diving equipment insurance on some of their policies, it partners with another insurance company to offer equipment insurance. 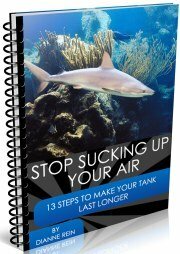 Scuba diving is a great sport but cheap it is not! 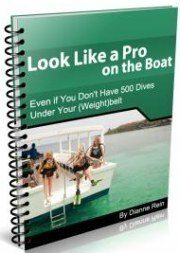 Which Dive Insurance Policy Is Right For You? With all the scuba diving insurance programs to choose from, which is the best for you? Well, it depends. I know you don't like that, but unfortunately it is the truth. 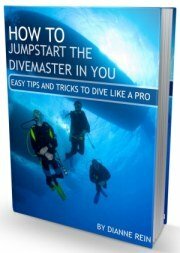 It all depends on what type of insurance you currently have, what it covers, what type of diving you do, how much equipment you own, etc., etc., etc. Of course, there are other factors to consider when purchasing scuba diving travel insurance, but if you consider the above factors you should be in good shape. And most of all - let's hope we never have to use it!